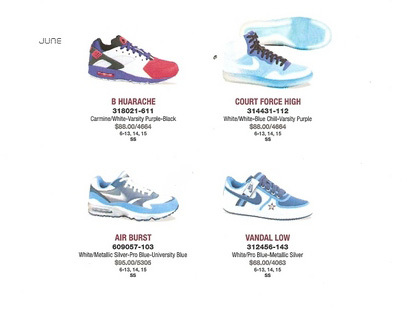 Here’s a look at Nike’s 2008 catalog which features many new color-ways and packages. 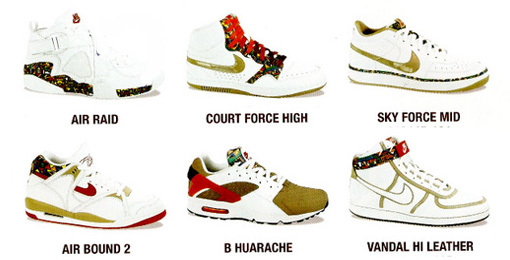 Some highlights include the Air Raid, 2 pairs Huaraches, Air Burst, and many more. 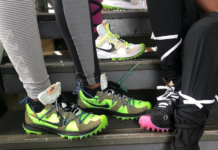 Nike has their work cut out for them next year and seems like it will be very promising. Via NSB. Yea you right balla I can't wait for those air raids!!!! I like the gold court force hi's. 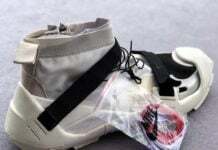 … and another post on this Nike releases 2008: WHERE THE HELL ARE THE AIR CARNIVORES!!! 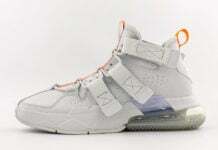 Gotta get me a pair of Air Raid's, I hope they'll have a black colourway too. lookin 4ward to that jason kidd shoe!!! yooo I can't wait for the kidds!!! Ewww why do they have to keep making the most outrageous Court Force's?? feelin da blazers they should throw in sum dunks and forces others are garbage ya digg! Flight Lite… it's about time! Huarche B… a must have! flight five B is coming! 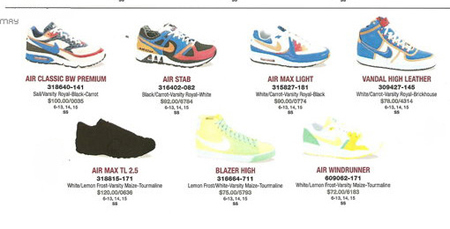 Nike should give more of a look to this release list of kicks because this is'nt a good one. 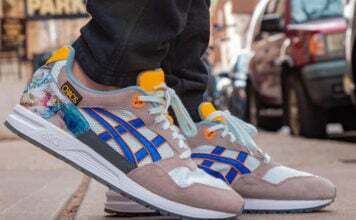 Yes it's possibly the most retro's being released this year but c'mon. 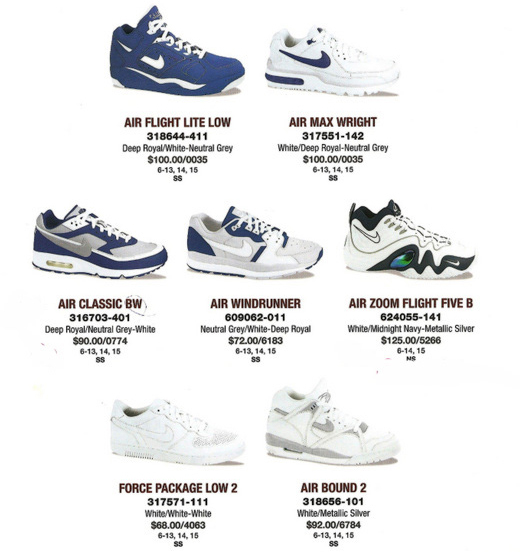 The hottest kicks are the Court Force white/gold swoosh with the multi-colored lace panneling, the Air Raid white with multi-colored mid-sole(I prefer the OG colorway myself), the Air Flight Low, and the best are the Air Zoom Flight Five B(the Jason Kidd's for the OG's who remember). The rest either need better colorways, or just plain BLOW. These hope it gets better than this. 3 **'s outta' 5.